robots. It also helps you ensure a positive User Experience. We are open to all of your questions! 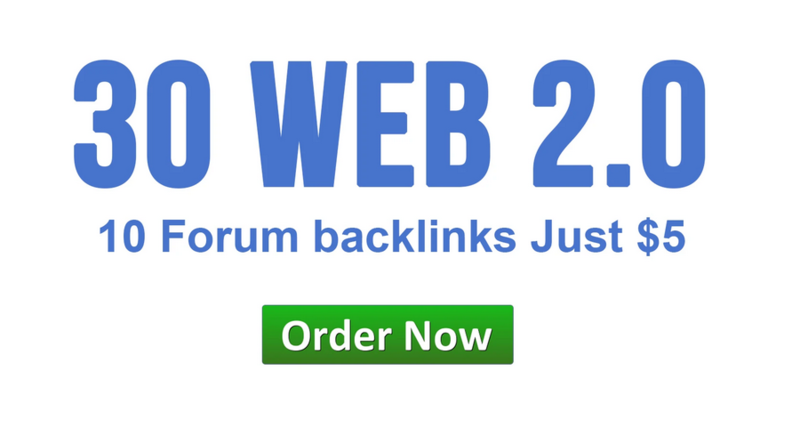 Give a huge boost to your SEO efforts and order right NOW!! !